Take this quiz to find out your animagus form! Take this online quiz to find out what kind of wand you have! Take this quiz to find out your Patronus! Find your magical name HERE. Find your Hogwarts house HERE or HERE. If you’re a third, fourth, or fifth grader and love Harry Potter, you should seriously consider joining the Harry Potter Club. We’re meeting each Wednesday from January 16th to February 13th from 2:45 to 4:15 at Center in Room 110. Register HERE. Click here for our Magical Muggle Masterminds, also known as the Harry Potter Club, Padlet. 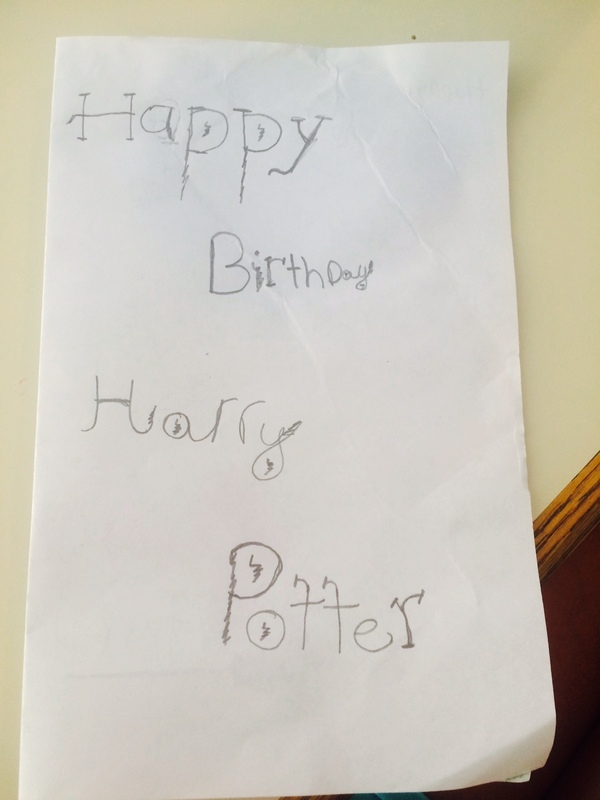 Middleboro Wishes Harry Potter a Happy Birthday! 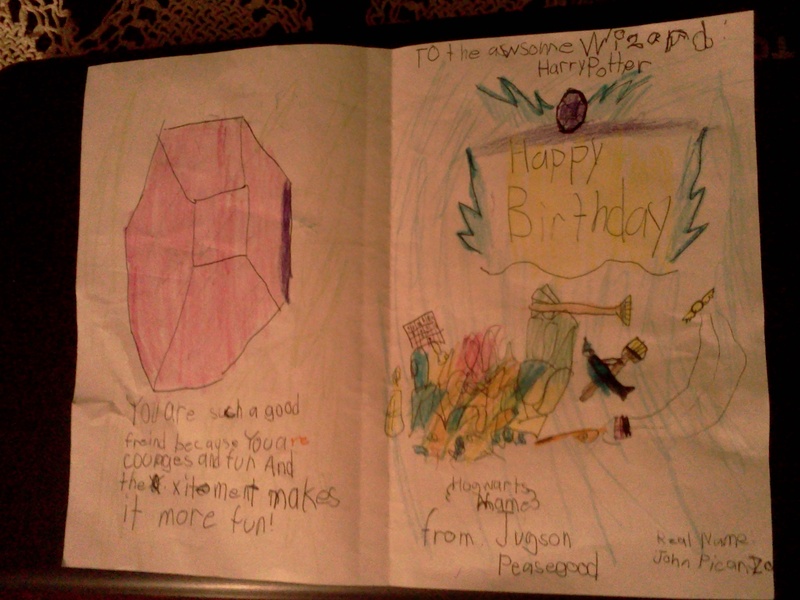 For assignment #7, Potterheads created birthday cards for Harry. Harry would’ve LOVED these! This is it, Potterheads. The LAST chunk of The Sorcerer’s Stone and the LAST assignment. There are only the last three chapters for you to read, and they’re so exciting, I won’t be surprised if you finish them in one sitting. Since I’m posting this a bit late, let’s make sure you’ve finished the book by August 17th. In this post, I shared one of my favorite quotes from this book: “It does not do to dwell on dreams and forget to live.” Not only do I love the alliteration, but I also love the message. Whenever I’m reading a book that moves me, I always record meaningful quotes. This is what real readers do! When we find a book we love, we revisit it again and again trying to reveal significant or even new moments. I ❤ reading. 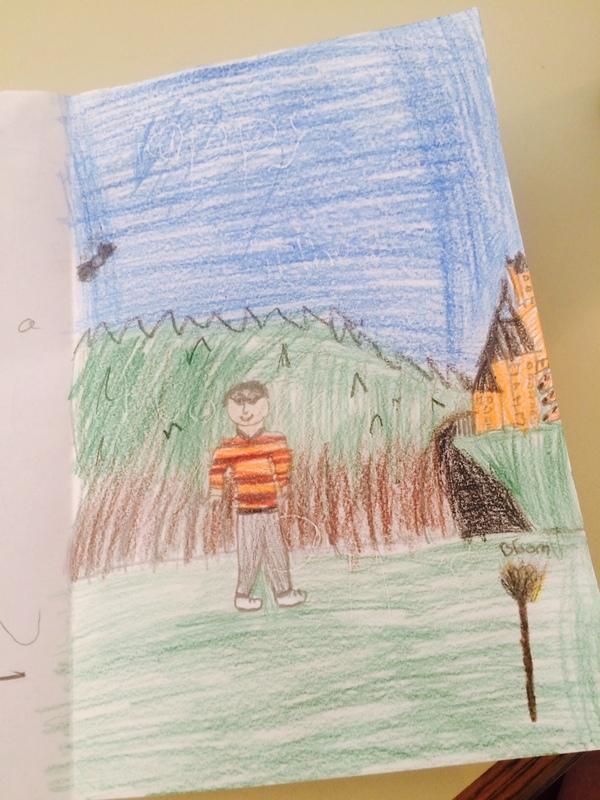 Harry Potter Virtual Book Club Assignment #7: Happy Birthday, Harry! We’re SO close to the end! In fact, if you’ve been pacing yourself with my weekly assignments, I predict you won’t be able to resist finishing the book after you read the next two chapters! Go ahead and devour what remains if you wish! However, I’m only going to assign chapters 13 and 14 for Friday, August 7th. 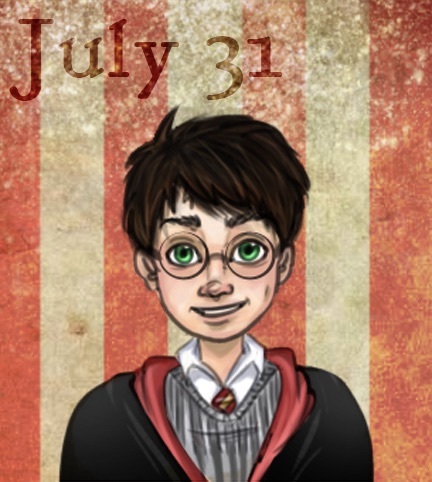 This week’s assignment deviates from our reading of The Sorcerer’s Stone in order to celebrate Harry’s birthday, which is on July 31st! 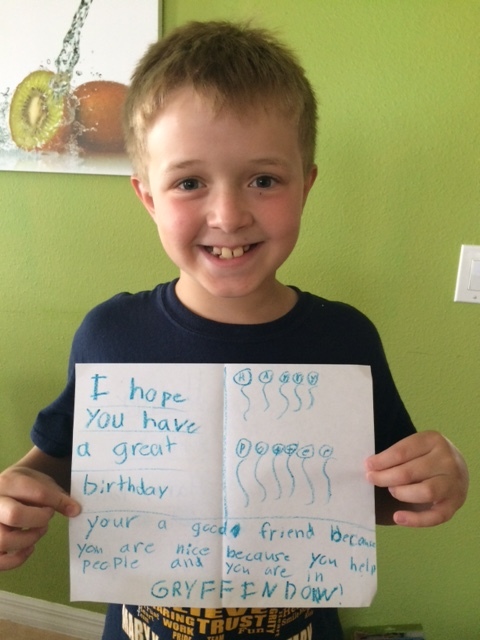 Make Harry a birthday card telling him why you like having him as a friend. Your card can be in the voice of any Hogwarts character OR simply YOU. 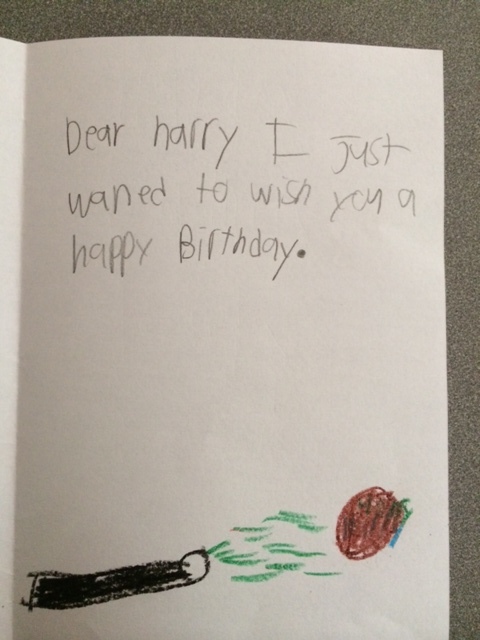 Won’t Harry be surprised when owls start delivering these cards to him on Privet Drive (he’ll be there for summer break)?! Let’s make this birthday a memorable one! 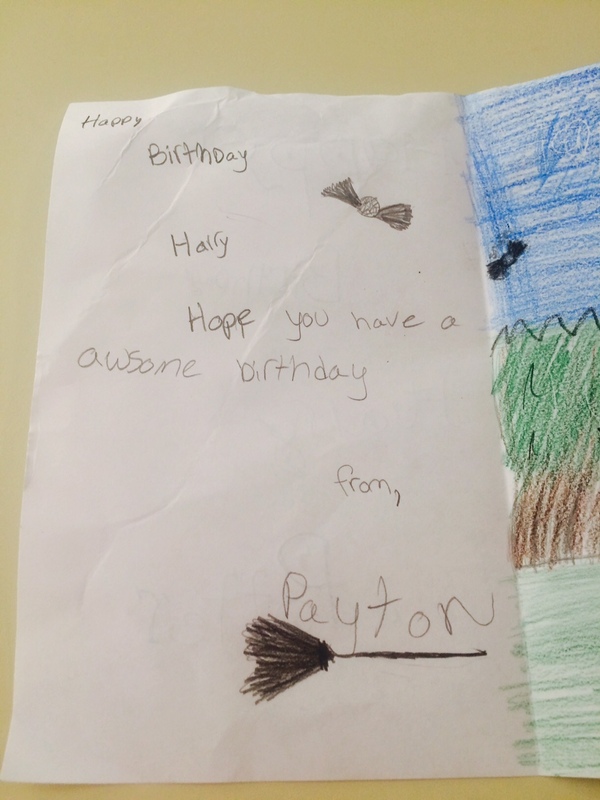 As always, send me a photo of your card and birthday message, and I’ll post them on this site next week!